Need a Party Bus for Your Phoenix New Year’s Eve Parties? Stunning New Year’s Eve party celebrations around Phoenix. Perfect for NYE parties. Need a flexible commute? We got you covered! End the year with a bang! Phoenix Party Bus guarantees the best party bus and limousine service in Phoenix metropolitan area. This is a great time of the year to spend with the people we love: our family, friends and colleagues. Whether you want to go fabulous in bar and club hopping, go elegant in hotel parties and wine tasting, rock the night in a New Year’s Eve concert, or just be in style going to New Year’s Eve events, Phoenix Party Bus is the number one choice! Phoenix Party Bus provides transport to upcoming New Year’s Eve events in the city. Check out some of the events where you could bring your family, friends, colleagues or special someone. Singles Lifestyle New Year-Eve Party at North Black Canyon. If you and your friends are up for singles party, this one is for you. Phoenix Party Bus would definitely be thrilled to provide your party bus and limousine service. Tickets are one presale and they have general admission and VIP tickets. Must be 21 years old and above to join the party which will start at 6:00PM! Check out the 2018 Flannel Ball Downtown Phoenix New Year’s Eve Party and Art Show happening at Roosevelt Growhouse. Phoenix Party Bus would definitely bring you in style matching their Flannel themed party. Drink beet, eat good food, enjoy games and appreciate art with this yearend party brought to you by Lawn Gnome Publishing, Bud’s Glass Joint, Phoenix General and Roosevelt Row CDC. Feeling jazzy on New Year’s Eve? Rick Braun will be hosting a New Year’s Eve celebration at JW Marriott Tucson Starr Pass Resort & Spa with a different set of top contemporary jazz headliners. Dave Koz and Jonathan Butler will be joining too! Phoenix Party Bus would absolutely provide you with the best party bus and limousine service to start your mood right. Listen to music and chill with friends. Party starts at 6:45PM of December 31, 2017 to 12:45AM of January 1, 2017. Prescott Arizona’s New Year’s Eve Whiskey Row Boot Drop 2018 happening on December 31, 2017 8:00PM to January 1, 2018 12:30AM. Watch as a 6-foot illuminated Cowboy Boot is slowly lowered down at The Palace Building’s flagpole: 10:00PM and 12:00AM. It’s a family friendly event and FREE to the public. Phoenix Party Bus would surely be honoured to accompany you and your family to this memorable event. Kick off the New Year and celebrate your engagement with a Roaring 20’s party! Enjoy this red carpet event with lots of entertainment, prizes and beautiful antique cars for photo ops with their Dream Team on site to inspire you. Make sure you are dressed for the occasion and be prepared to dance with the choreographer leading the workshop. There’s also complimentary appetizers, champagne and plenty of treats! 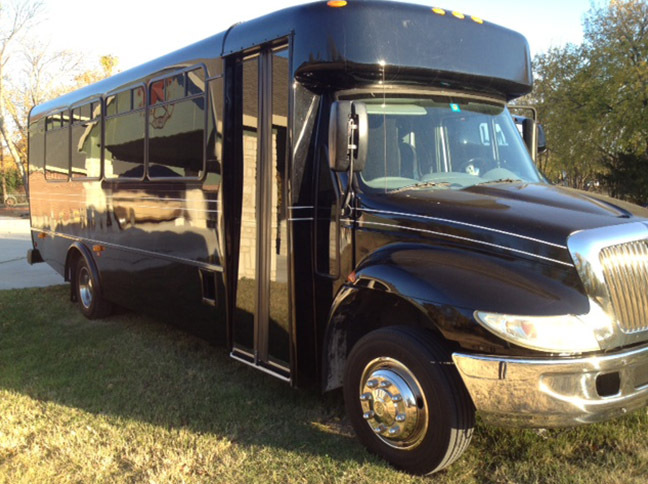 We can also tailor a Phoenix party bus rental for any event you imagine. So if you want to be alone with that special someone and planning on a romantic evening, let Phoenix Party Bus do it for you. Arrive at that special place with comfort and elegance. You will surely wow that special someone and make New Year’s Eve a night they will never forget. 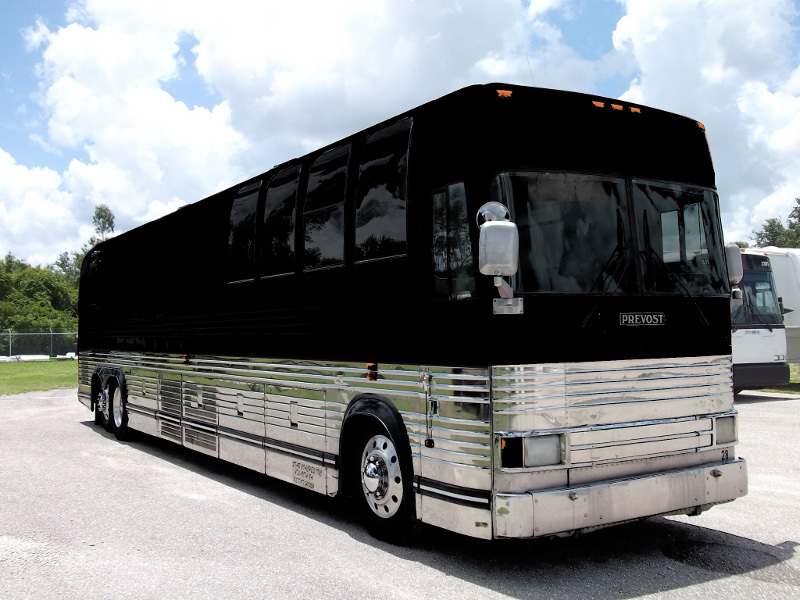 Phoenix Party Bus provides party bus and limousine service with ease and comfort. All our drivers are insured, courteous, and extremely professional and our highly qualified customer service staff would be thrilled to accommodate any of your needs. We, here at Phoenix Party Bus, offer a full-service chauffeur providing everything you need to make New Year’s Eve an event to remember. Make the last night of the year unforgettable and start your night right. Do it like a VIP with Phoenix Party Bus! 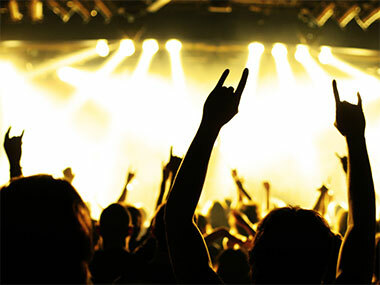 Does your group of friends need a rockin’ good time? 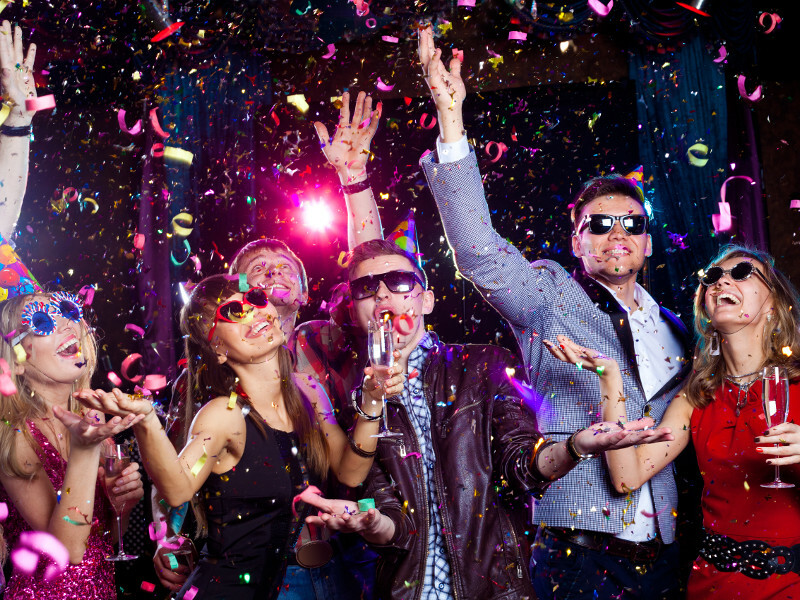 Let us make your NYE party a memorable one with a party bus or limo! New Year’s Eve is a great time to spend with your loved ones. We offer a variety of packages to make your party a whole lot more merry. Bring in the New Year in style with a group of your friends! Let us take you to all of your favorite Phoenix destinations while you relax.